JBR provides a wide variety of services and skills. JBR travels the world, at the client’s request, to provide high quality service. Turn-key removal and installations are a specialty. 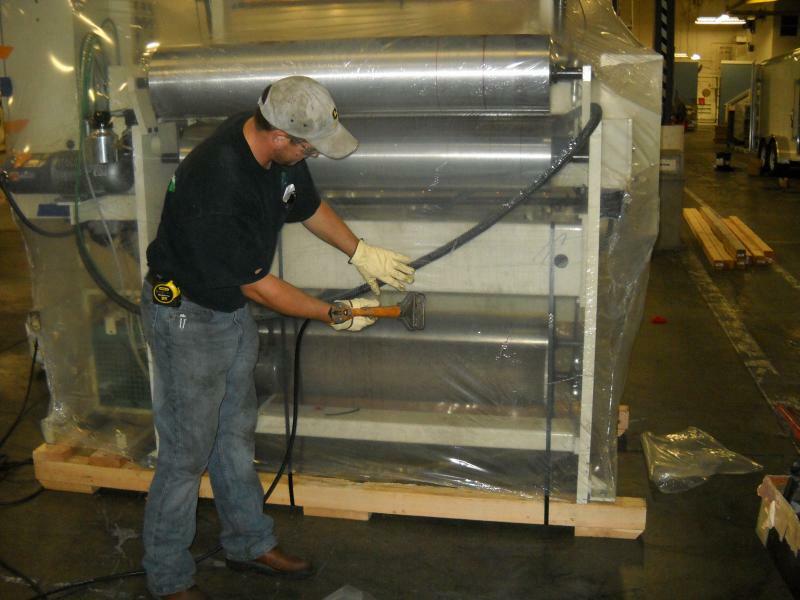 JBR specializes in the removal, and relocation of manufacturing equipment to the client’s desired location; whether it is in-house, or across country. JBR handles all the electrical and mechanical interconnections to help eliminate the need for additional contractors. JBR handles the freight, and shipping to insure the highest quality service, and most affordable pricing. Give JBR a call to schedule a relocation project! 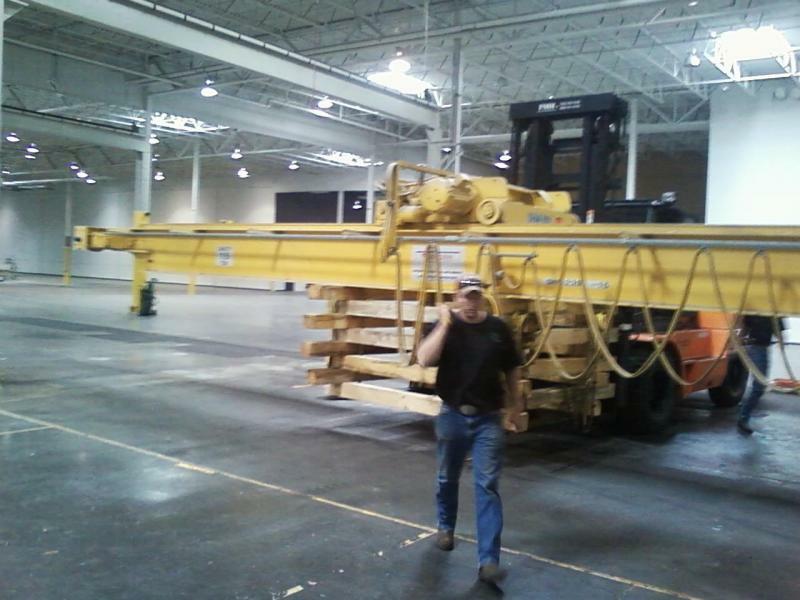 JBR has the capability, and knowledge to move an entire plant while keeping down-time to a minimum. The client’s needs and priorities come first! JBR coordinates the freight, and work schedule accordingly. No relocation is too small, or too large. JBR also handles the removal of all unwanted equipment, pipe, furniture, and etc. JBR will clean the building, and have it ready for the realtor. Give JBR a call to schedule a relocation project, and interior demolition! JBR has a high pressure, high volume Dry Ice Blasting machine to safely clean your delicate equipment without the worry of rust or water damage. The ice is tough enough to remove heavy grease, wax and calcium without the need for repainting. Give JBR a call to schedule a cleaning, and ice-blasting project! JBR has a 25,000 SF warehouse available to house/store items, pallets, or truckloads. 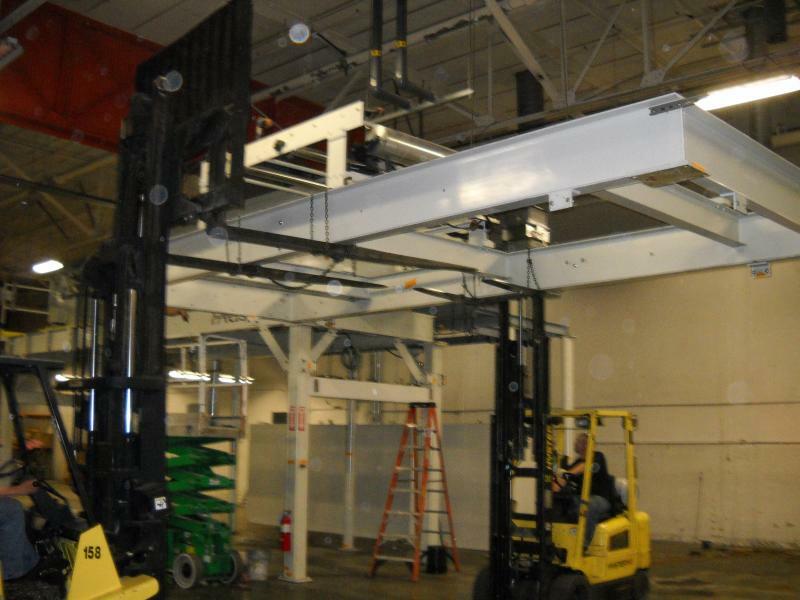 Give JBR a call to schedule a warehousing, and storage project! Long term storage can keep valuable equipment out of the elements, and in good working order. 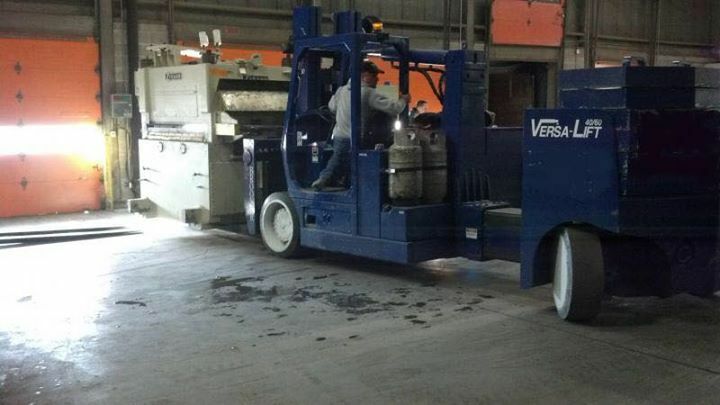 JBR can skid, preserve, moisture proof, and seal equipment. 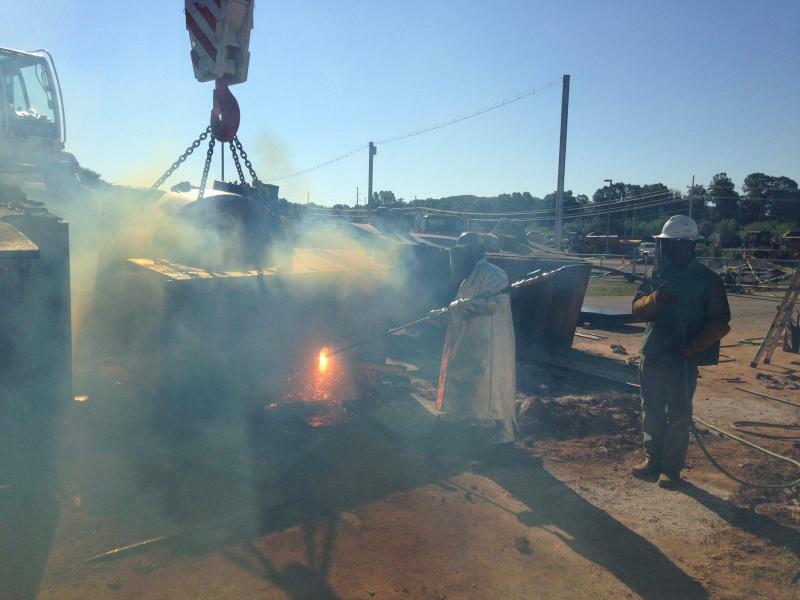 This process will minimize cleanup, and start up time. 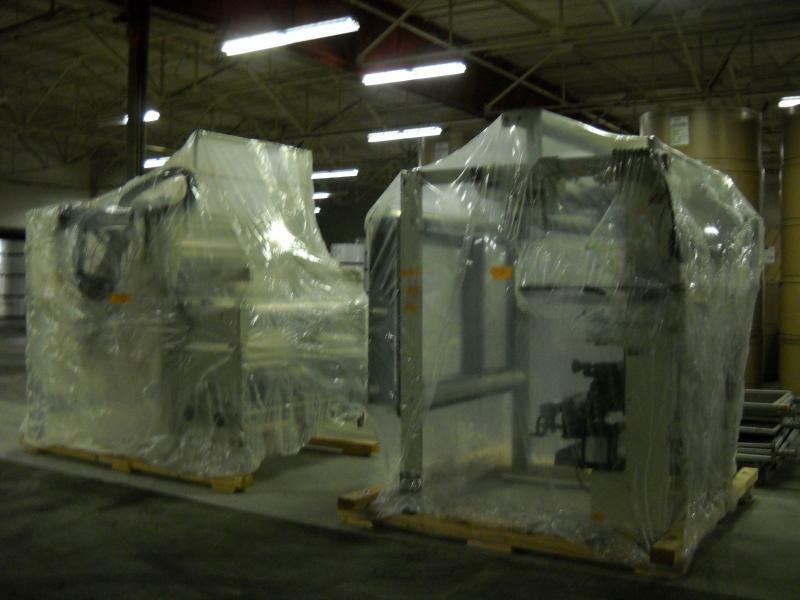 Give JBR a call to schedule an export packing, and shipping project! JBR can help with scrap out projects. Give JBR a call to discuss your next scrap out project! 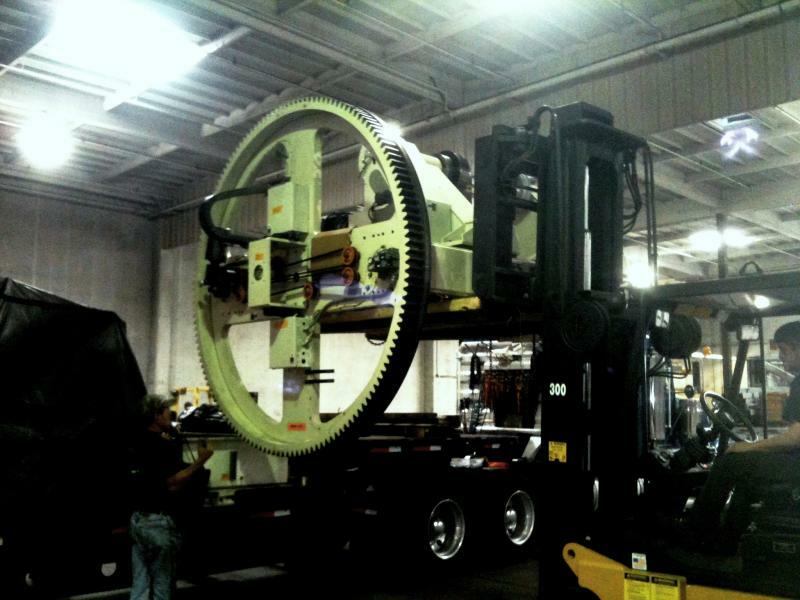 JBR moves all types of heavy equipment. 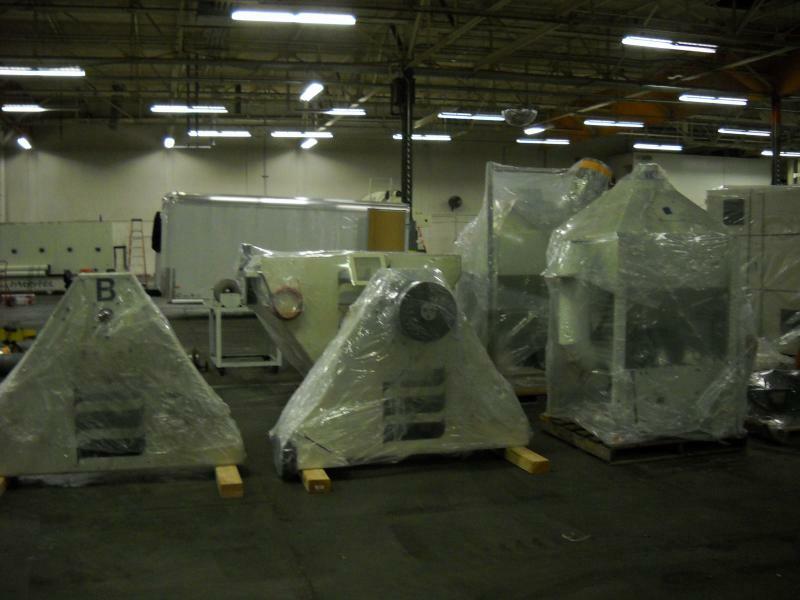 Give JBR a call to discuss your next equipment moving project! JBR can perform all in-house machine, and equipment maintenance. Give JBR a call to schedule your maintenance projects! Copyright - JBR Industrial Services. All rights reserved.